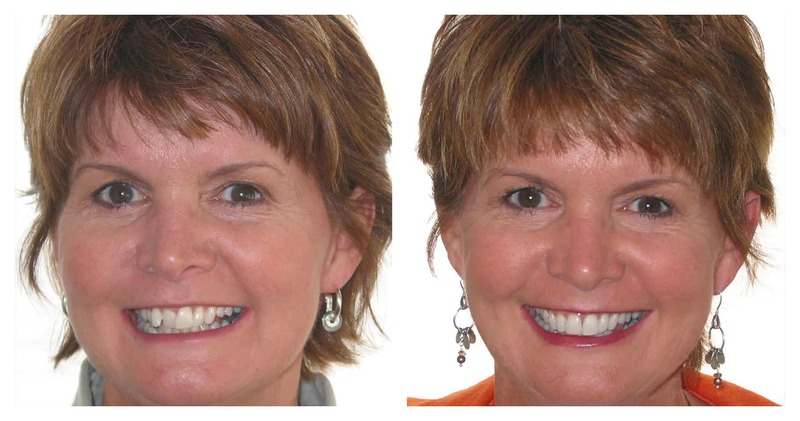 At Oakley Dental in Manchester, we are leading the way with the revolutionary Six Month Smiles procedure. 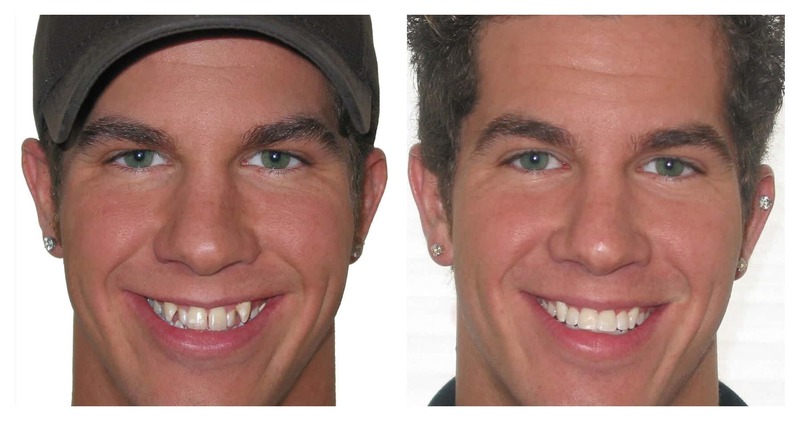 This is a treatment that has been pioneered by an American dentist, and is extremely popular in the U.S.A. Six Month Smiles is a modern and technologically advanced option giving patients a more discreet, efficient and cost-effective way of getting the smile they’ve always wanted in Manchester. 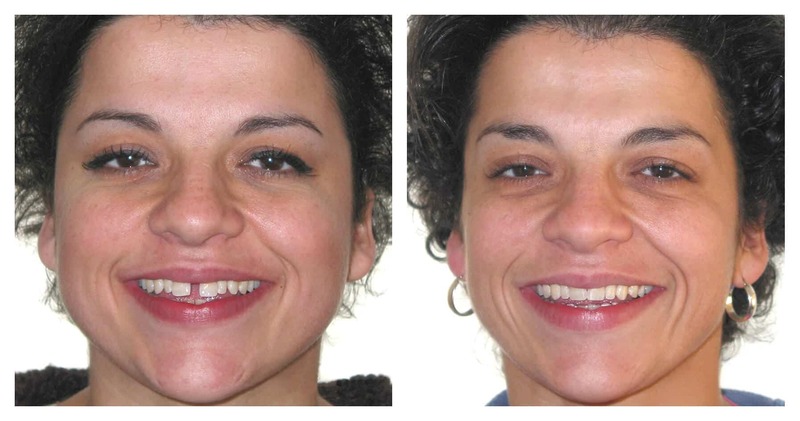 Book Now Six Month Smiles Treatment In Manchester Today! 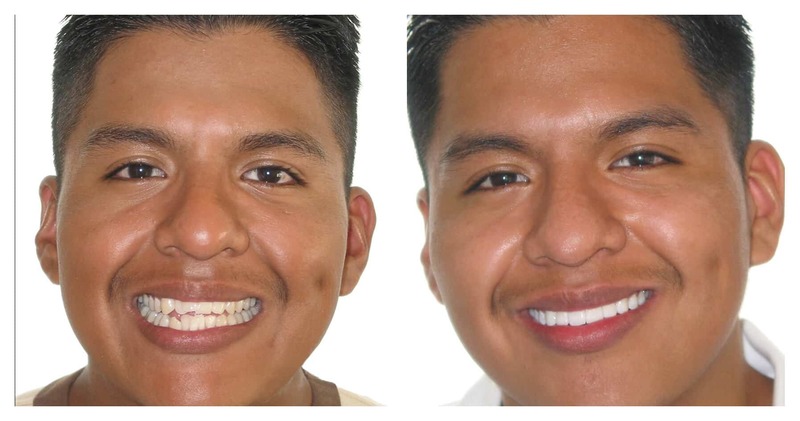 Call 0161-773-0111 today or fill in our contact form to improve your smile! 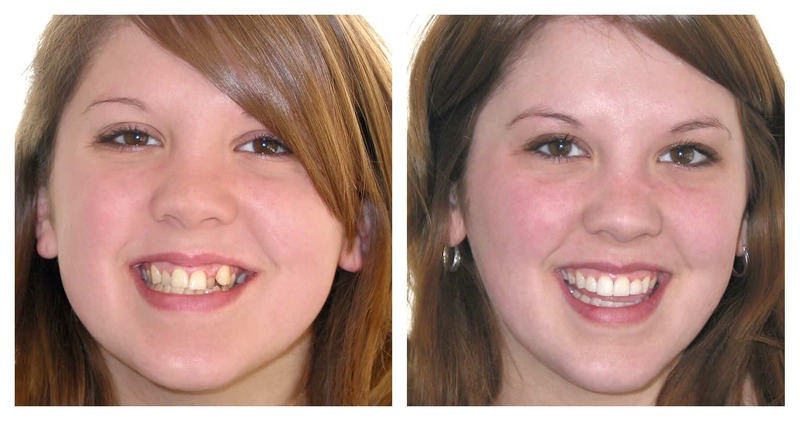 Six Month Smiles takes the best aspects of fixed braces and modifies the treatment and materials to give adults a common-sense, cosmetic solution that fits patient lifestyles. As the name suggests the average treatment time is only 6 Months! The system works by targeting only those teeth which show when you smile – straightening teeth quickly and safely with white coloured braces, clear brackets and nickel titanium wires. The main positive of the 6 Month Smile is the speed at which treatment takes place. Bespoke tailored braces which exert a force customised to the patient’s needs, together with the patented smile tray kits, means more predictable results. Shorter appointment times for the patient result in a more comfortable and hygienic experience. The system is suitable for top and lower teeth and has effectively been used to correct a variety of cosmetic dental issues such as spacing, overbites, rotations and extrusions. More complex corrections may require different treatments. Oakley Dental in Manchester can help advise you, Book Appointment for your 6 Month Smile in Manchester today! Before treatment starts, your Dentist will conduct a number of checks on your teeth by means of X-rays, impressions and photographs. This is to check that your teeth are healthy and strong enough to be moved and also to build a detailed portfolio which can be used by the technicians in America. In the lab, models of your teeth made from impressions will be used to exactly produce the brackets and wires for your braces making sure they are all in the right place to fit on your teeth. They will also accurately calculate the specific force required in order to achieve the desired straightening effects. Braces are sent back to the UK in a customised tray kit with all brackets and wires precisely positioned for you. Your dentist will bond the brace to your teeth hardening the adhesive with a high-intensity light to make sure that it is secure. It is important that you attend regular check-ups throughout the course of your treatment to enable your dentist to adjust the brace and monitor your teeth. As teeth continue to move throughout your life it is always recommended that you wear a retainer after any sort of tooth straightening treatment. Your dentist can advise you on the best course of action for your particular circumstances. Oakley Dental are proud to have provided Six Month Smiles services to our local patients within Bury, Whitefield, Prestwich, throughout Manchester and Beyond. Call 0161-773-0111 today and improve your smile.